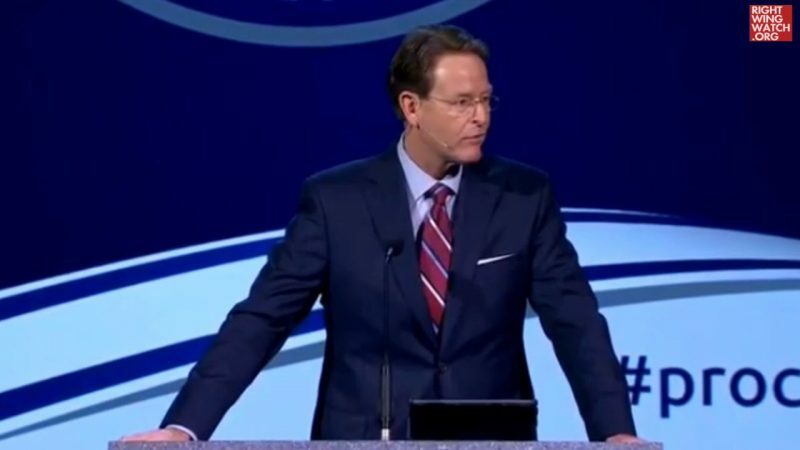 The Family Research Council’s Tony Perkins celebrated conservative turnout in Tuesday’s primary elections in an email to members yesterday, taking special note of the upset win of Mike Harris, a member of FRC’s “Watchmen on the Wall” network of right-wing pastors, who defeated incumbent Republican Rep. Robert Pittenger in North Carolina’s 9th congressional district. 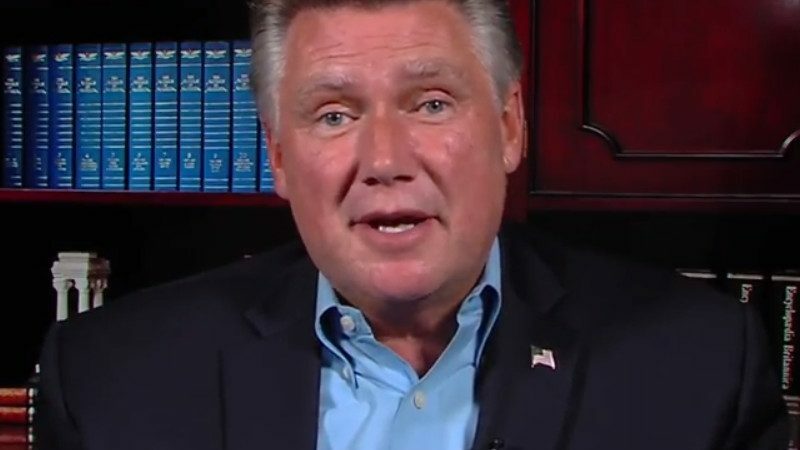 Harris previously made a 2014 bid for the GOP Senate nomination and took on Pittenger unsuccessfully in 2016. If House and Senate leaders want to keep their majority, they’ll have to prove their sincerity on these issues and more leading up to November. Voters don’t want talk — they want action on Planned Parenthood and out-of-control spending. Let’s hope that message was received on Capitol Hill, where there’s a lot of work left to be done.